It is essential that roofs are regularly checked by homeowners/ landlords to make sure that the roof is in good condition. Missing tiles are common, however this problem can be easily rectified. 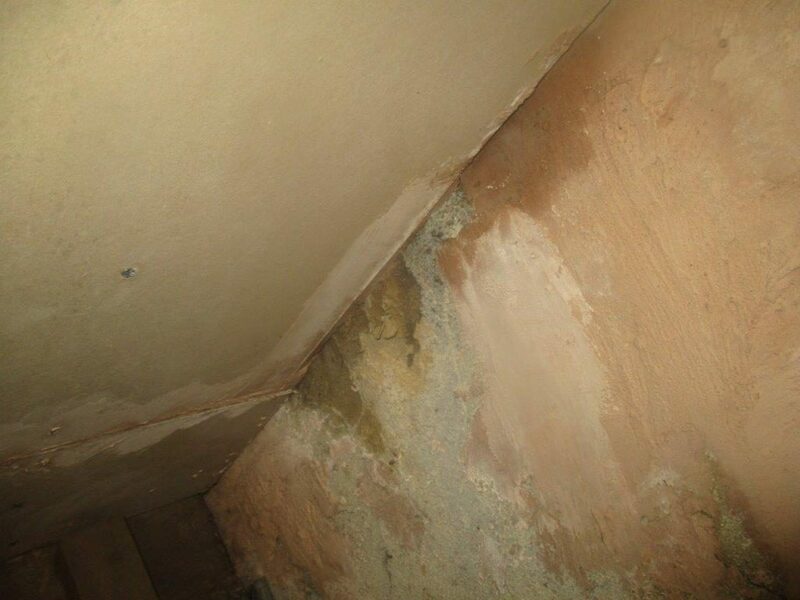 If tiles are missing, water ingress is inevitable in poor weather conditions. This may lead to further, more expensive damage being caused to the fabric of the building. Therefore we advise that all roof issues are repaired as soon as possible to try to reduce the chance of further damage being caused. 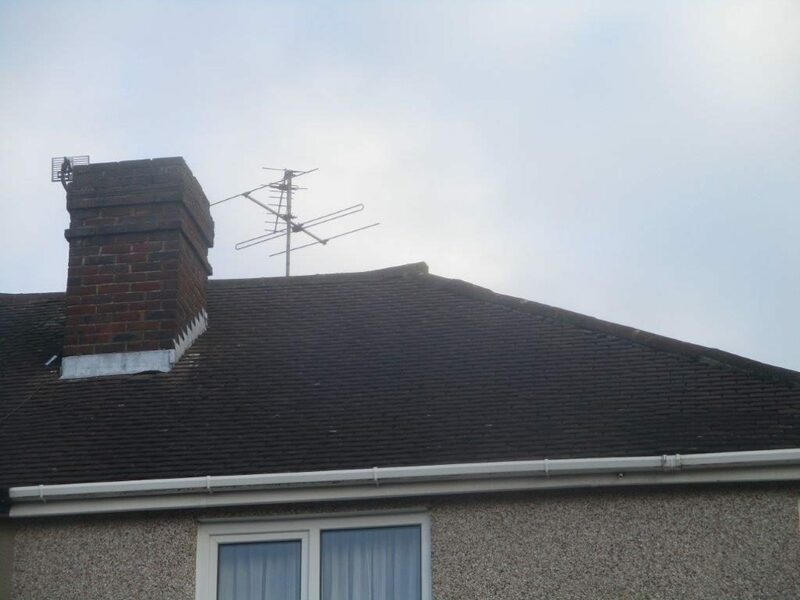 These photos were taken during a Full Building Survey in Coulsdon.